Stunning wrap front swimsuit in a stunning leopard and giraffe print mix. 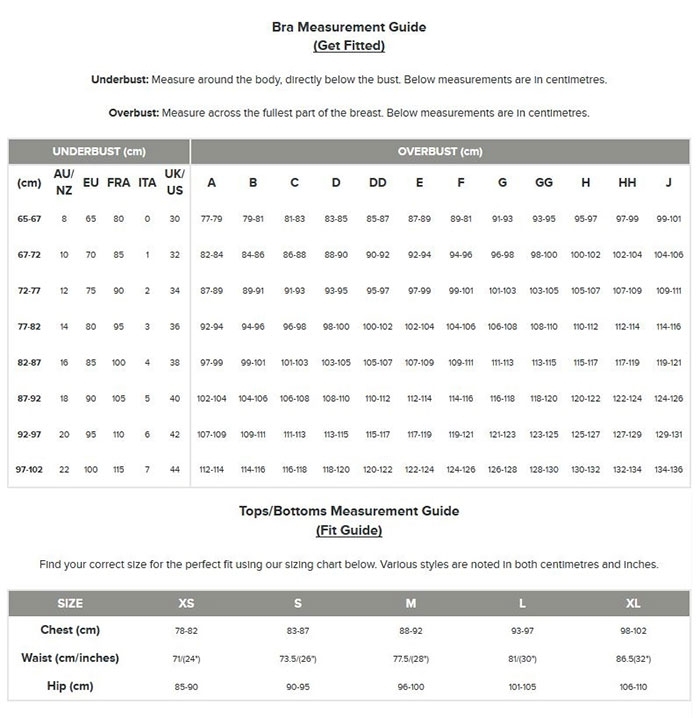 Plunge front neckline. Flattering side ruching and front tie detail. Adjustable gold shoulder straps with lovely gold bead detailing on front straps. 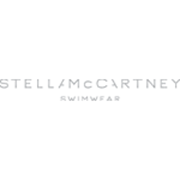 Flatter your figure in this stand out swimsuit by Stella McCartney!